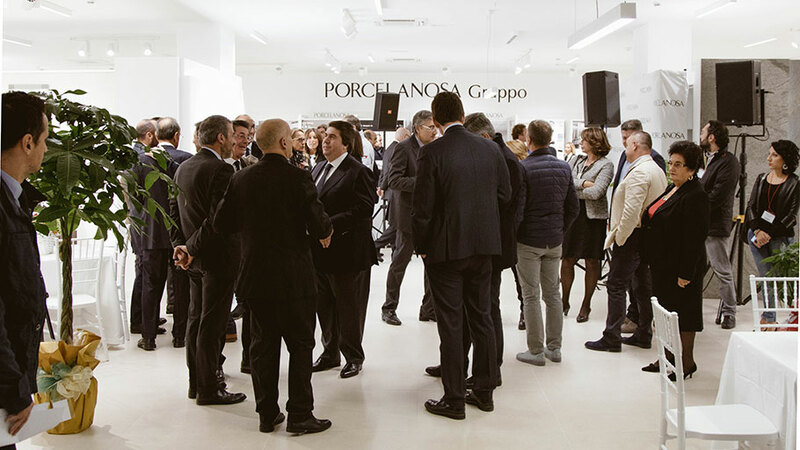 PORCELANOSA Grupo got ready for the inauguration of its new showroom in the city of Pescara, Italy, on October 13. 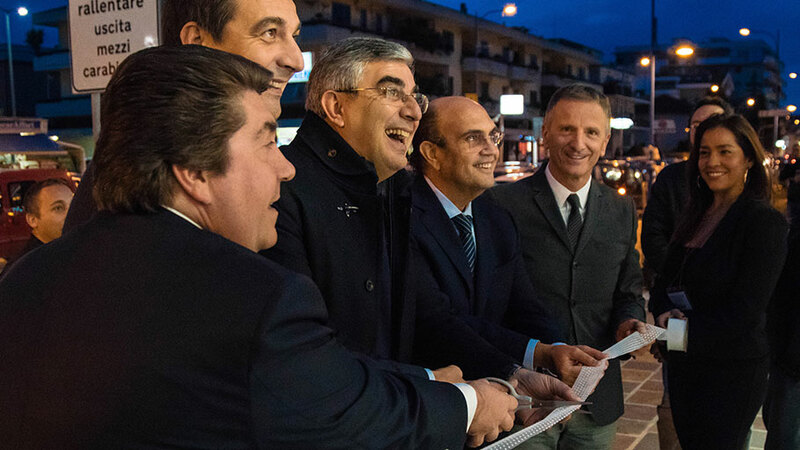 More than 350 people attended the opening ceremony in Pescara, where they enjoyed a delicious catering service that combined Italian tradition with the Valencian tradition, which together, paid tribute to Vila-real, the city where the company headquarters is located. Attendees tasted various Italian dishes, and furthermore, they were treated to the most traditional dish in Valencia, which is paella, of course. Also, as ever in these great events put together by the PORCELANOSA Grupo, the Porvenir band played a wide repertoire of songs during the event, which contributed greatly to the fun that was had by all participants. 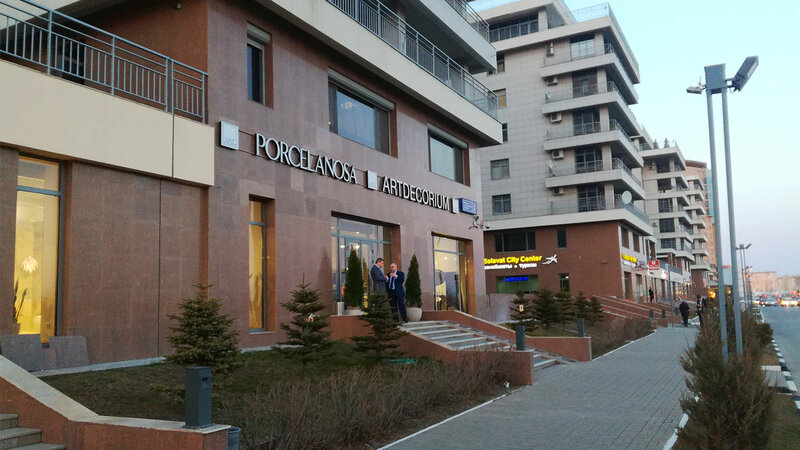 Located in Montesilvano, the access point to the nearest town and to the historic quarter, the new associate showroom in Pescara has about 600 m2 of exhibition space, where the latest designs from the company in floor tiles and wall tiles, bathrooms and construction systems will be shown. 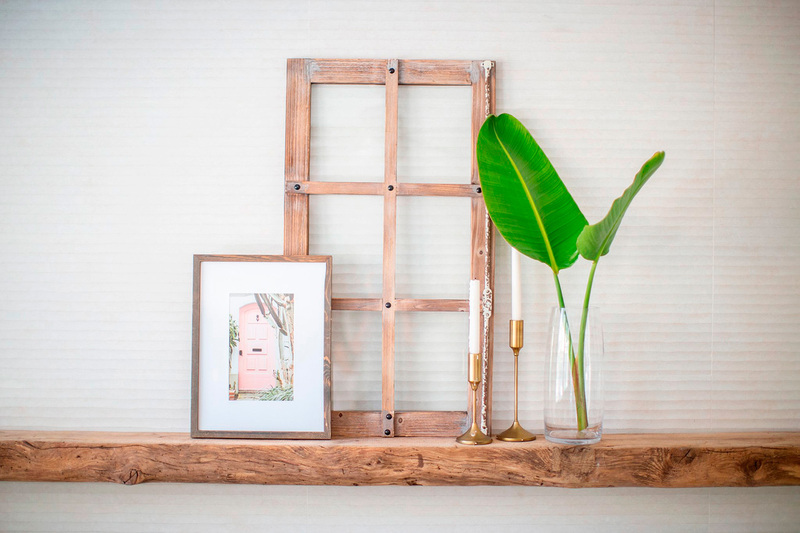 The store has on show a wide range of atmospheres and materials, with the so-called technical corner really standing out, which is a space dedicated to Italian professionals in interior design and decoration. 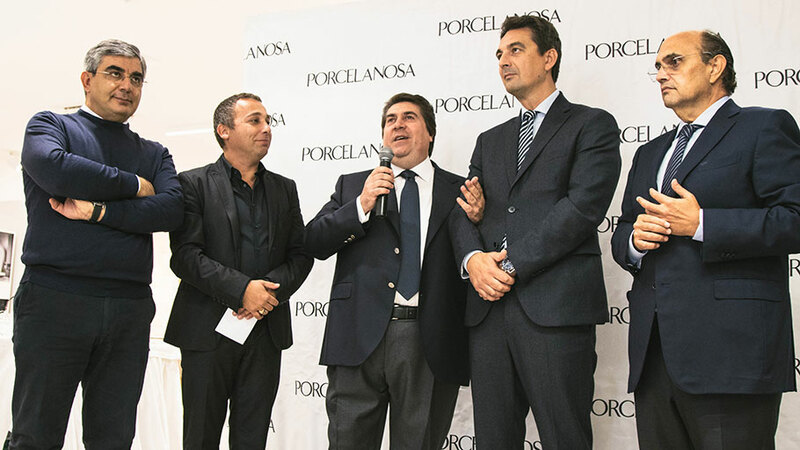 Thus, PORCELANOSA Grupo opens its eighth showroom in Italy, in a city like Pescara, which has been very much appreciated by the company over the years. 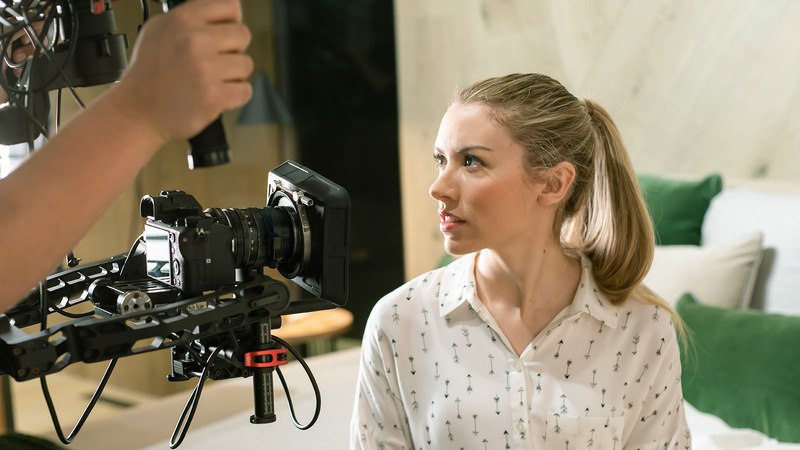 The Associate PORCELANOSA showrooms are stores that share the philosophy from Porcelanosa without being a direct piece of the company. 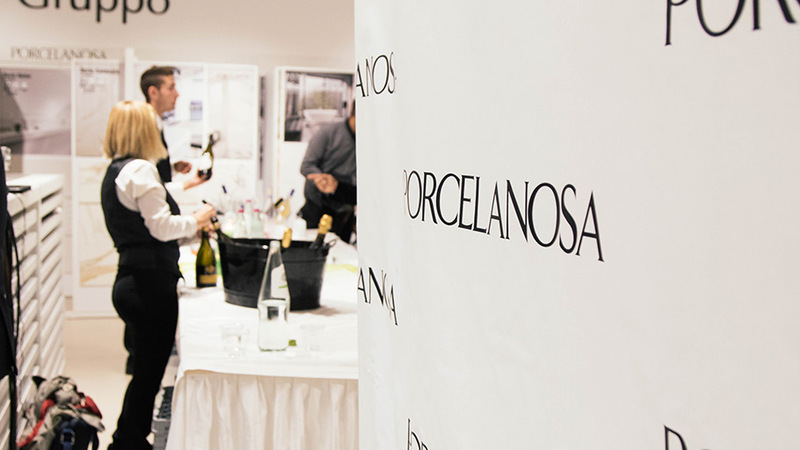 There are a full range of products from PORCELANOSA Grupo in them, with the same quality, service and attention to detail that you can find in any Porcelanosa showroom.